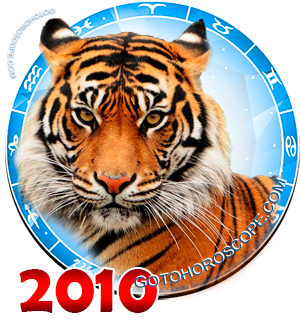 January 2010 Horoscope Gemini, free Monthly Horoscope for January 2010 and Gemini Astrology Forecast for the month ahead. 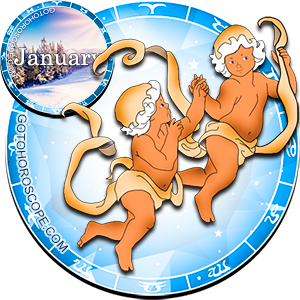 Planets` disposition in January 2010 warns typical Gemini about being careful while driving and traveling. During this period you may behave rather straightly, but beware: you may give somebody a piece of your mind and regret it afterwards. Therefore try to be more attentive, especially when promising something. The first half of the month may increase you sexual attraction. You may feel a desire to meet ex-partners, recall the relationship with them. 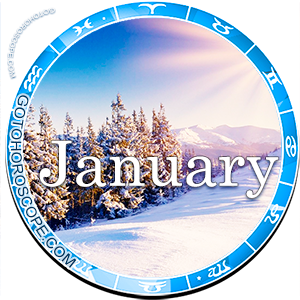 The second half of the month is ideal for traveling and studying. This time may also give you new acquaintances or start of new relationship with a foreigner.